Are you our next Sales Executive? 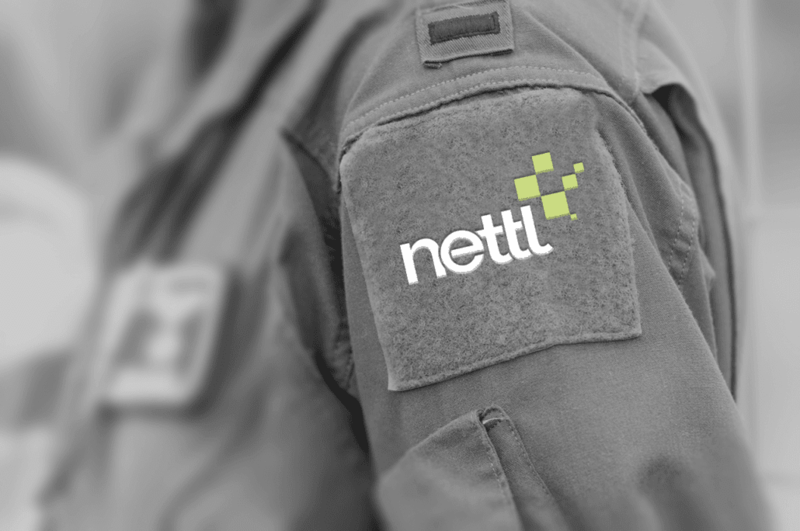 We’re hiring in four of our Nettl locations. Birmingham, Manchester, London and Dublin. An exciting sales and marketing opportunity with a leading creative agency. We are the UK’s largest network of web, design, and print studios. Providing Responsive Websites, Ecommerce, Apps, Display and Printing solutions to our clients. Are you the person we’re searching for? Based at one of our Studios in Birmingham, Manchester, London or Dublin, your focus will be on driving sales, winning new clients, and managing existing accounts. You’ll provide a consultative approach to every sale and work with each client to determine their business’s needs and aspirations, because we succeed when we help our clients grow their businesses. We’ll provide you with full training in sales & marketing. You’ll be supported directly by our Regional Director but you’ll have the appetite to hit the ground running. You’ll action exciting campaigns to generate opportunities, and have input on sales and marketing strategy. You will have a marketing budget, and access to our networks suite of collateral, both online and offline. You’ll ideally be of graduate level, but this is not essential. If you’ve experience of working in a creative and/or sales driven environment it’s a benefit but your drive and ambitious attitude is what we are interested in. The right candidate will receive a competitive salary, OTE benefits and extensive career opportunities. Send your CV and a short note telling us why you’re the right person. https://www.nettl.com/uk/wp-content/uploads/2016/08/academybw.png 854 1286 Gavin Cockerill https://www.nettl.com/uk/wp-content/uploads/2018/04/nettl-header-logo-smallest.png Gavin Cockerill2017-01-31 11:55:442018-05-03 10:00:21Are you our next Sales Executive?